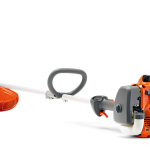 Husqvarna 525RJD Multi Tool Trimmer - Ellmers.co.nz Lawnmowers Trimmers & Chainsaws at the best prices! 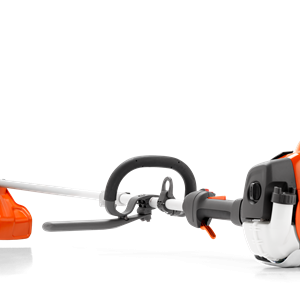 Highly efficient, robustly built and versatile trimmer. 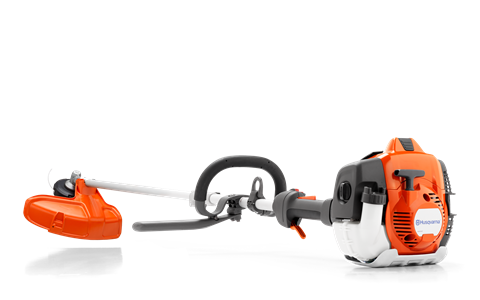 Comes with a combi guard, trimmer head and grass blade, which allow you to handle a range of demanding work tasks. The patented X-Torq® engine gives you more power and less fuel consumption and exhaust emissions compared to a conventional engine. 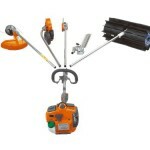 A range of attachments are available for the discerning domestic or professional user.